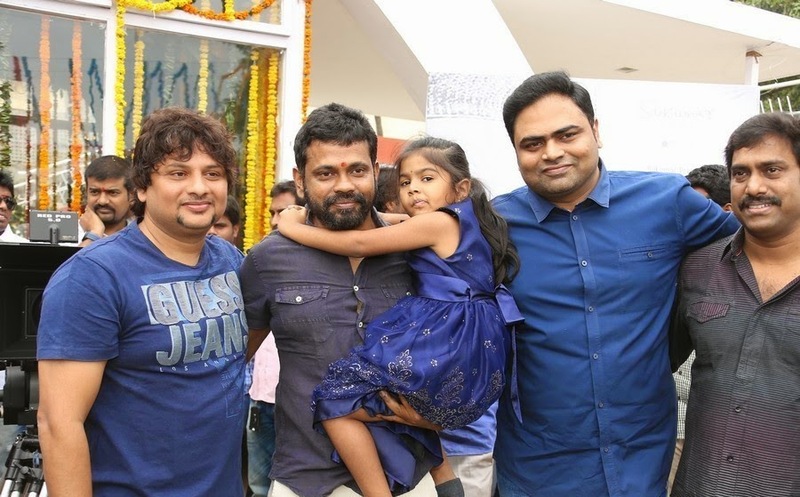 After the Super hit film like UYYALA JAMPAALA, Once again Raj Tharu slipped on the Fox Tail and grabbed the Wonderful Opportunity under the Sukumar's own Banner. 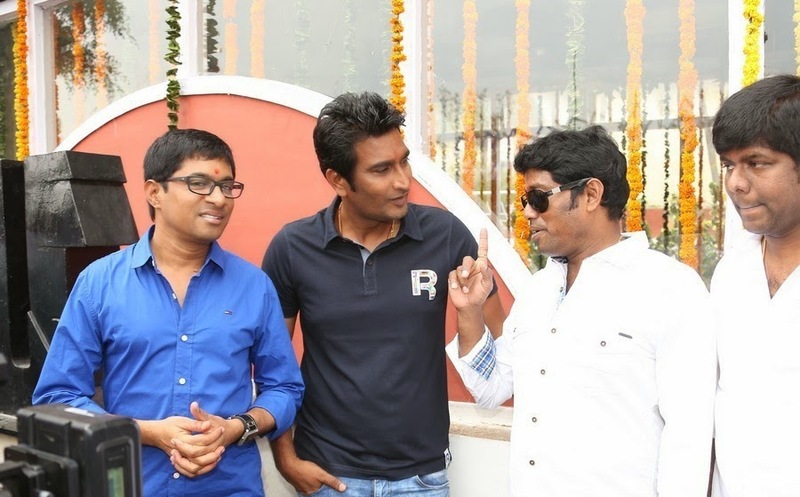 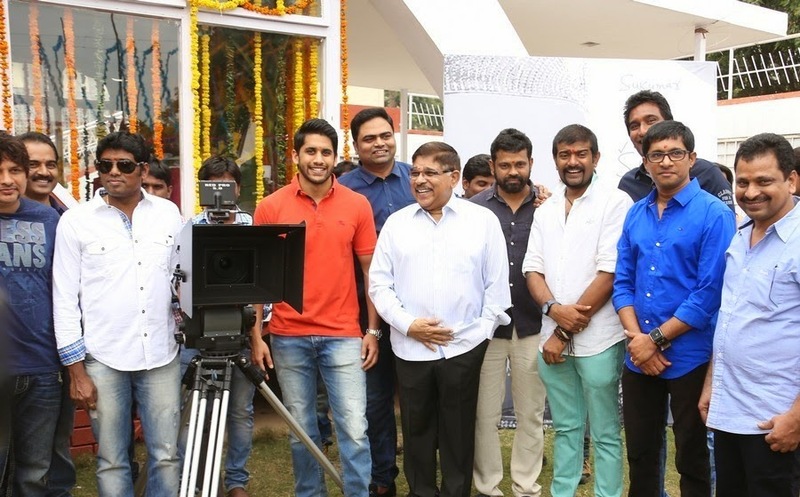 This Movie will directed by a new debutant director Palnati Surya Prathap and Having the High technical values like DSP's Music and Robo Fame Ratnavel's Cinematography. 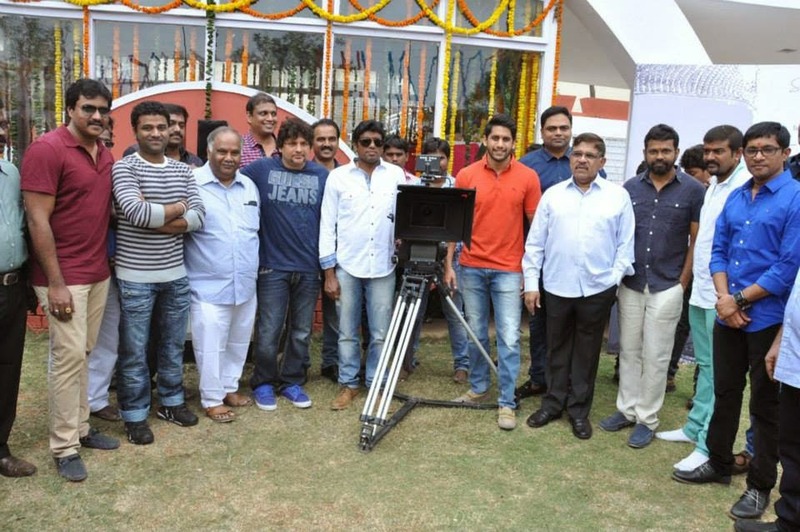 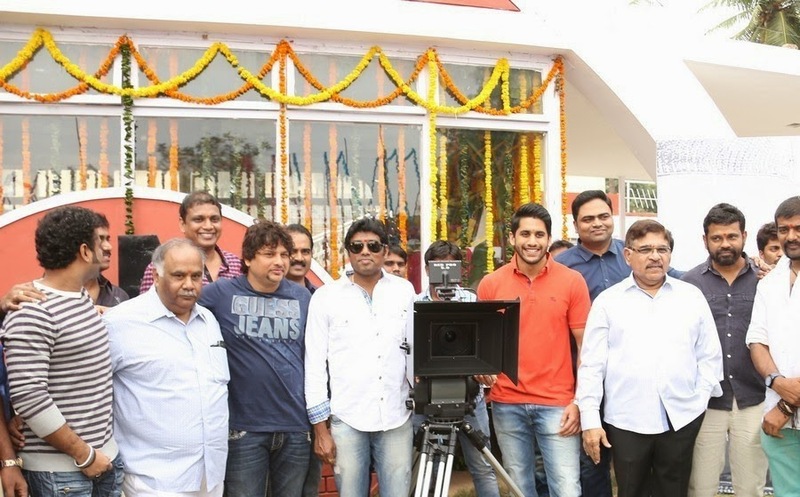 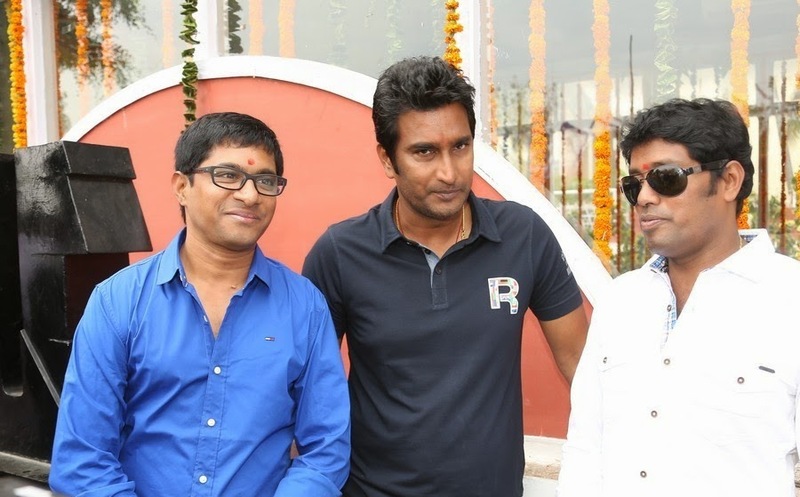 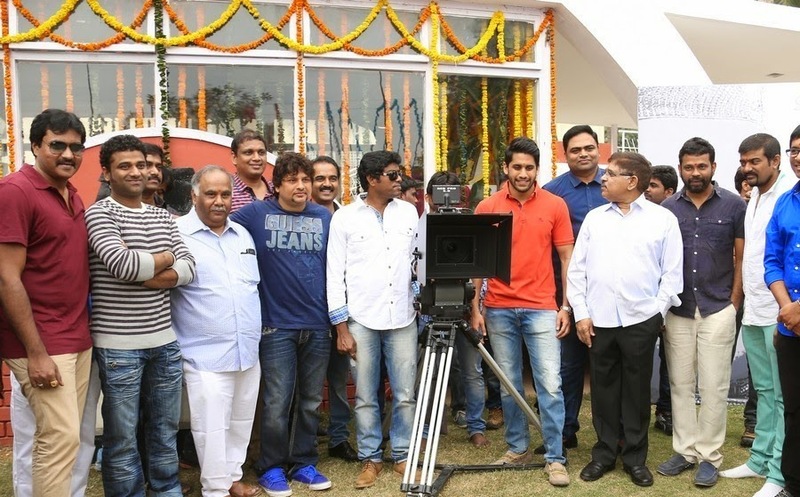 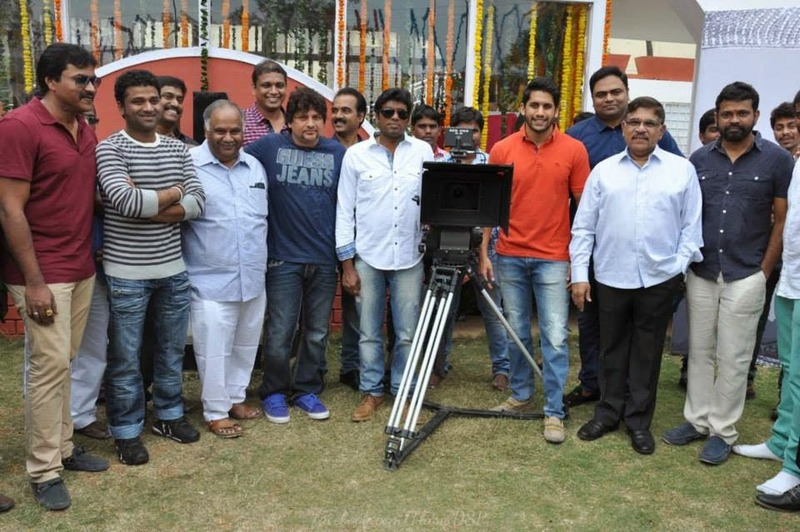 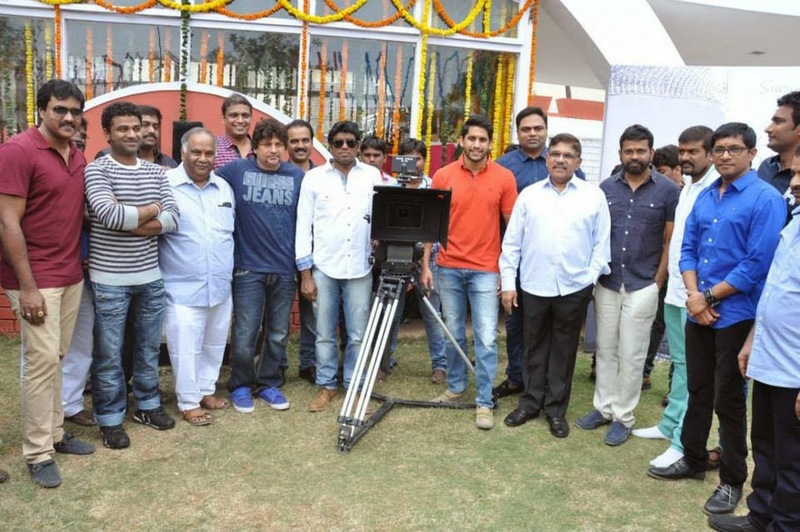 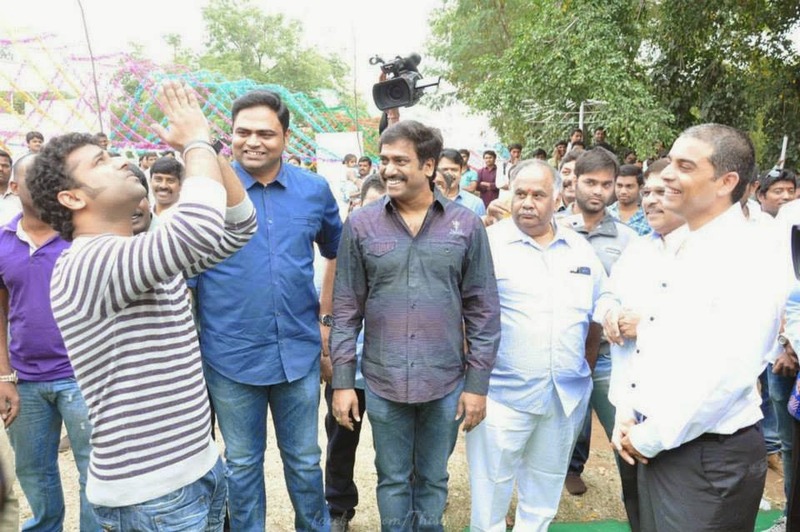 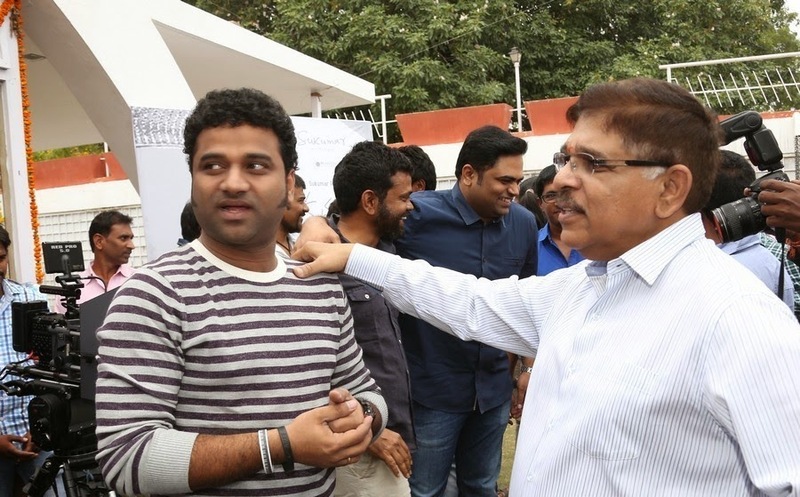 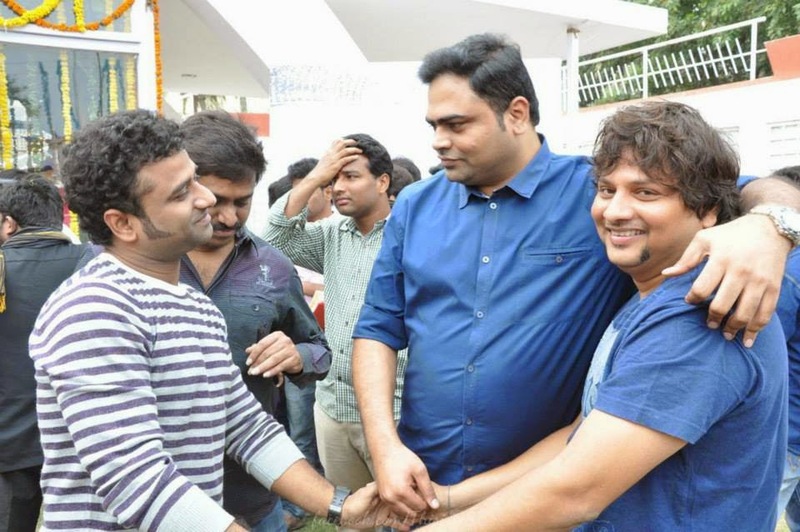 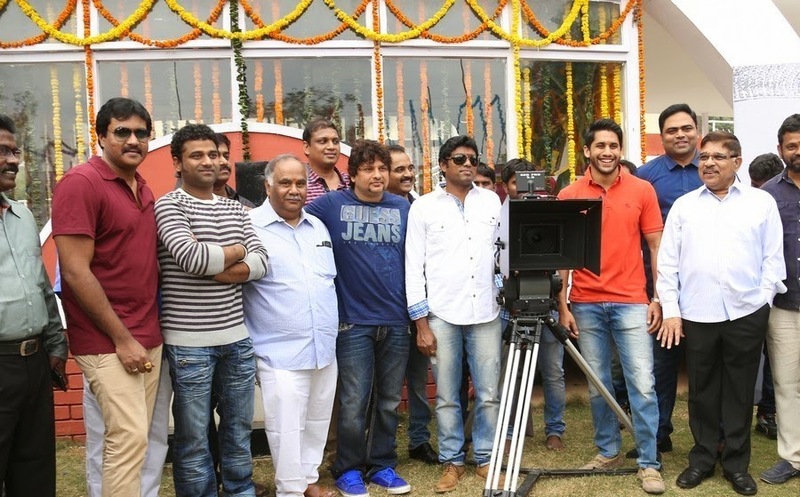 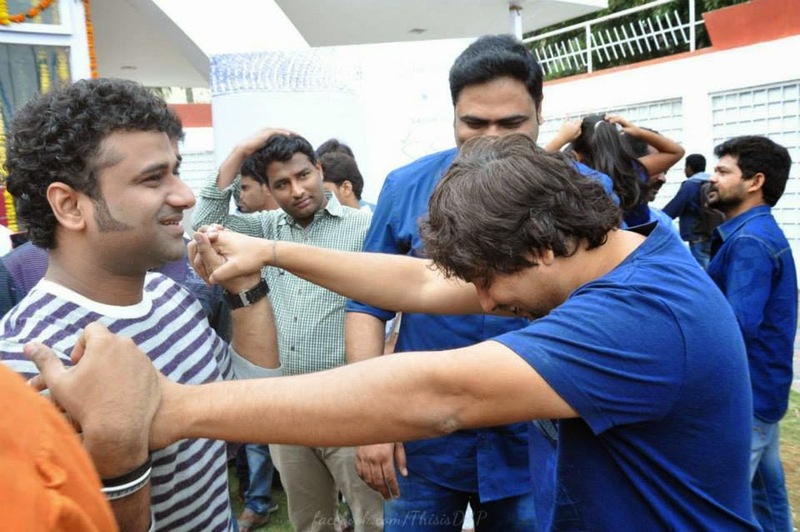 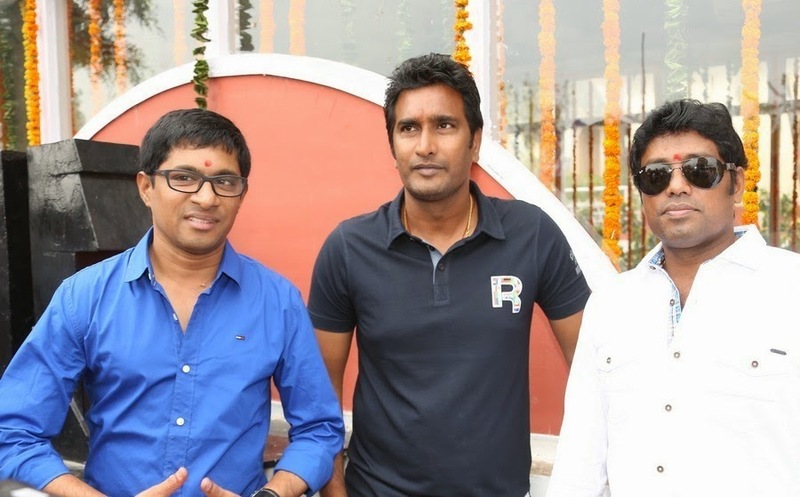 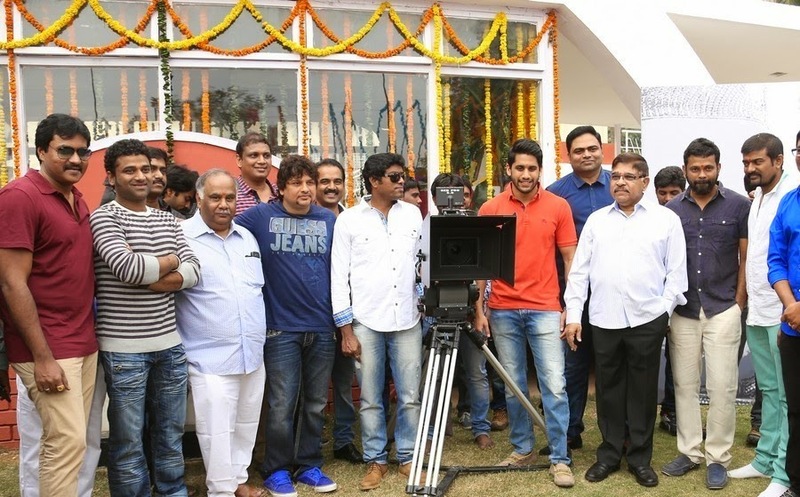 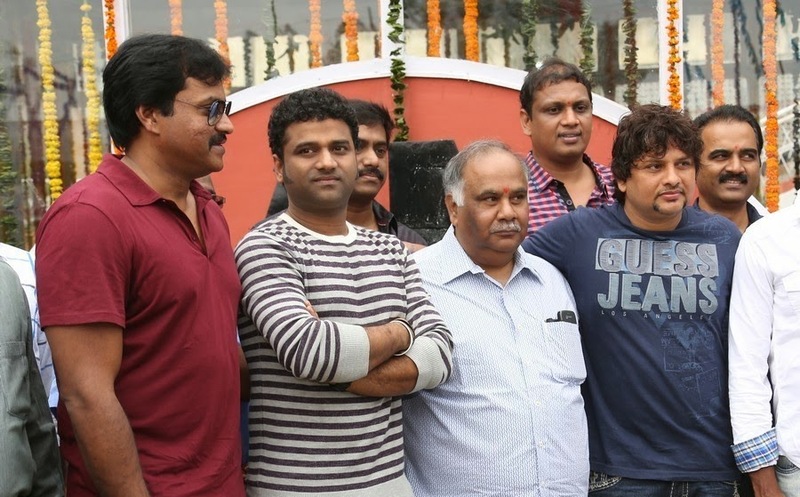 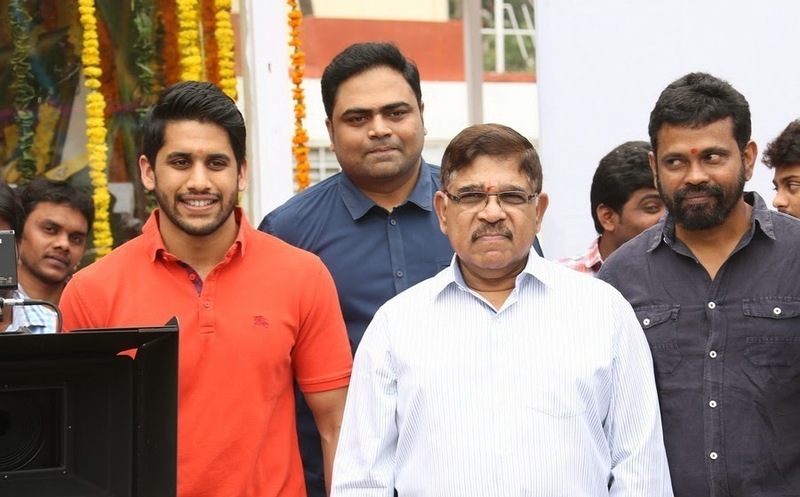 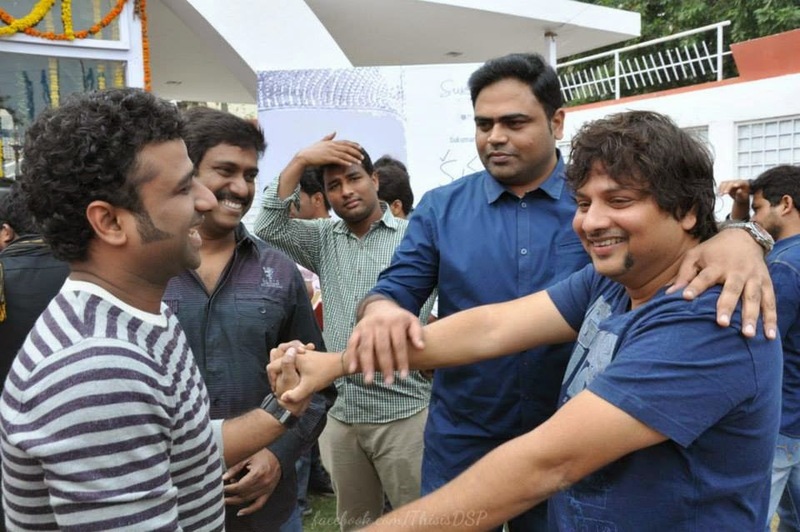 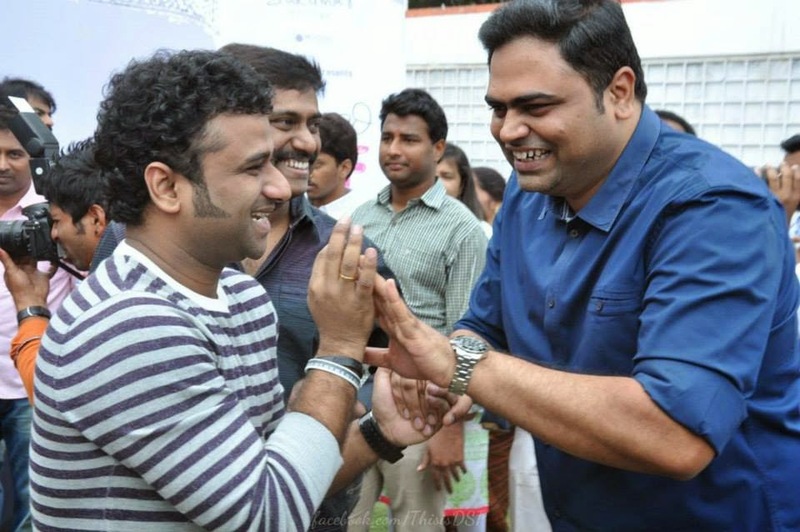 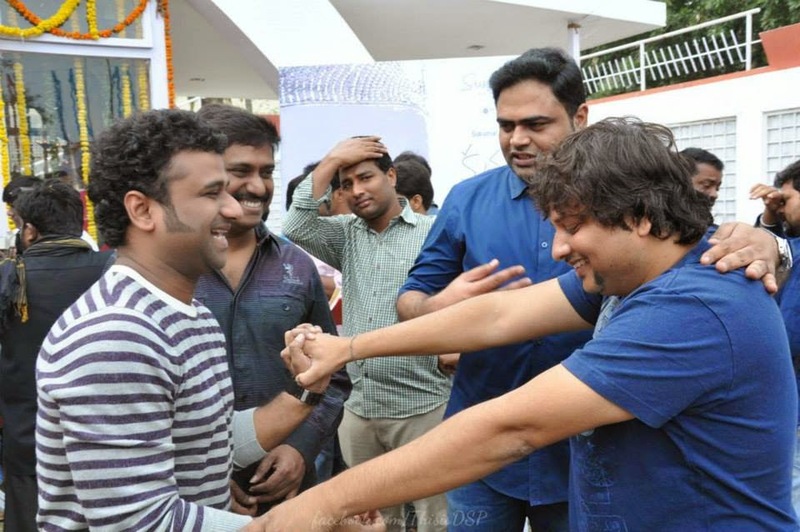 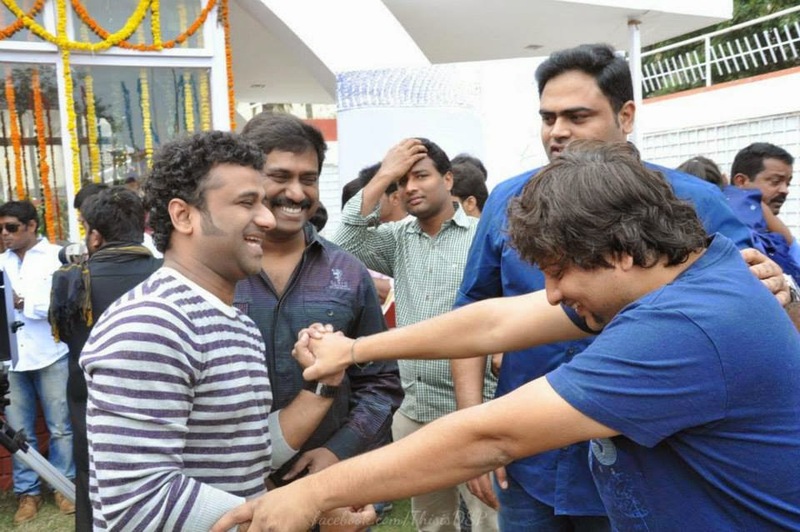 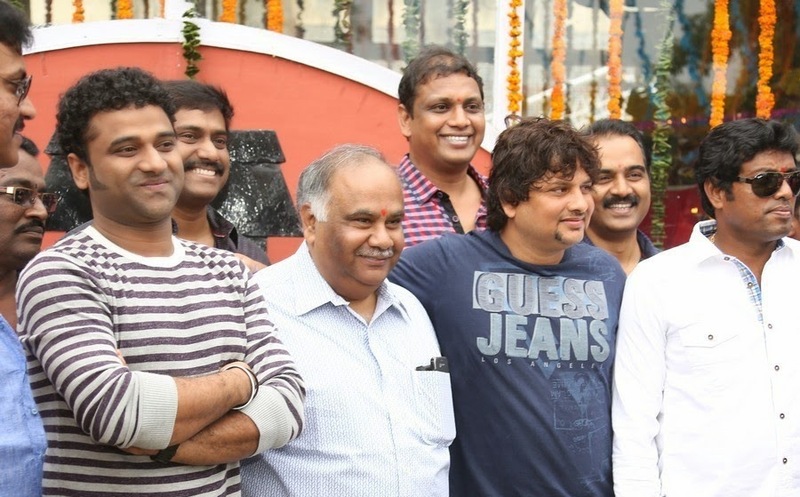 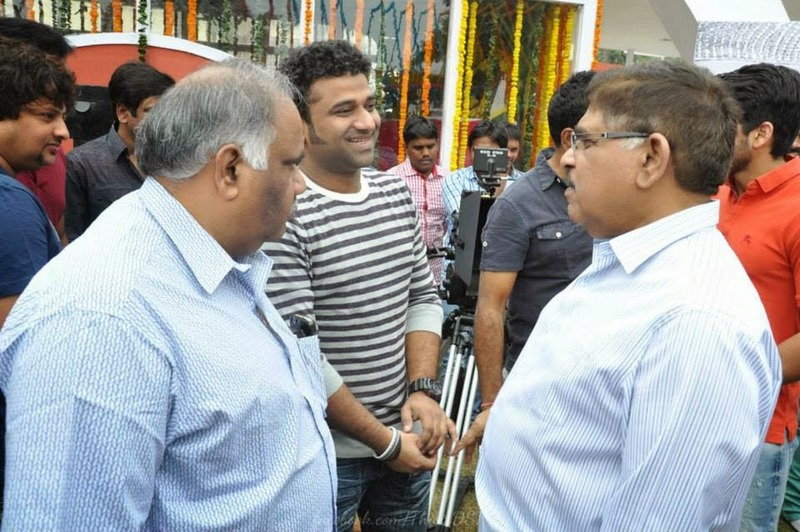 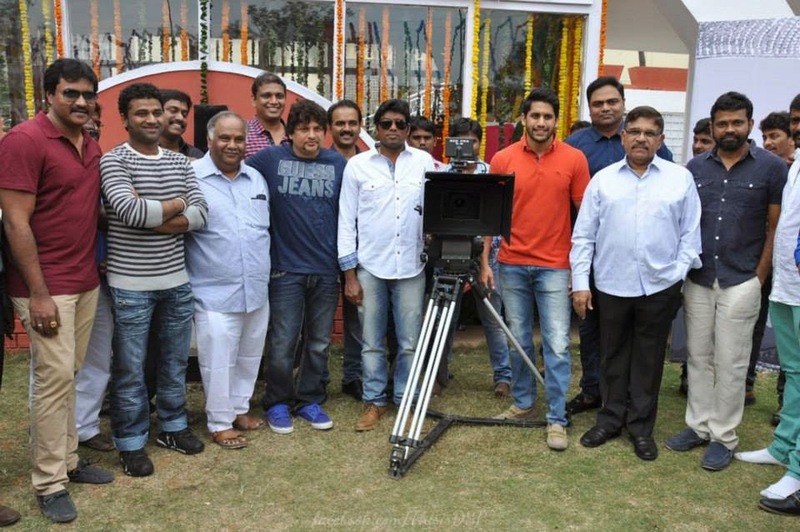 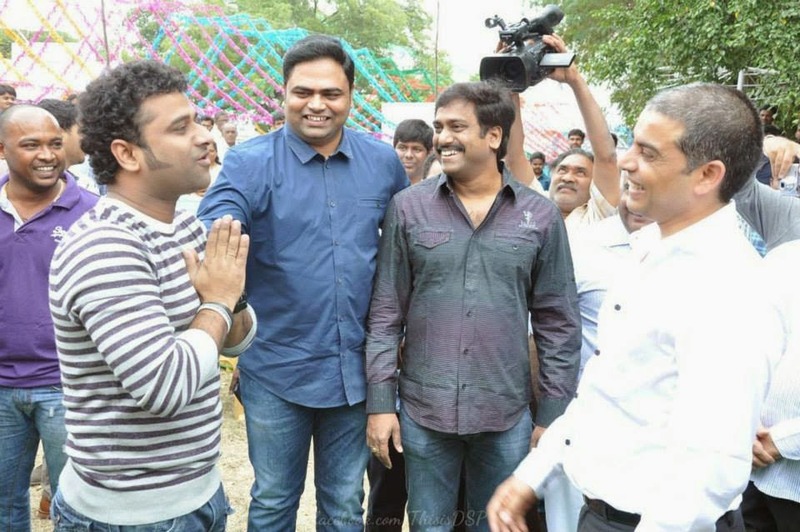 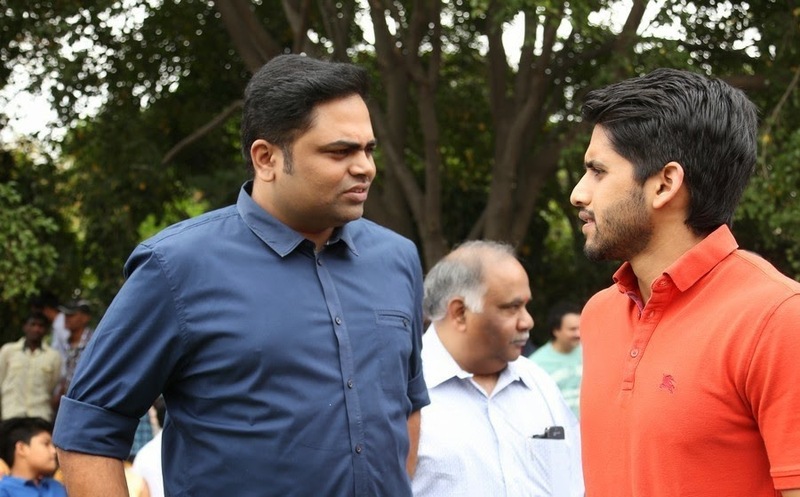 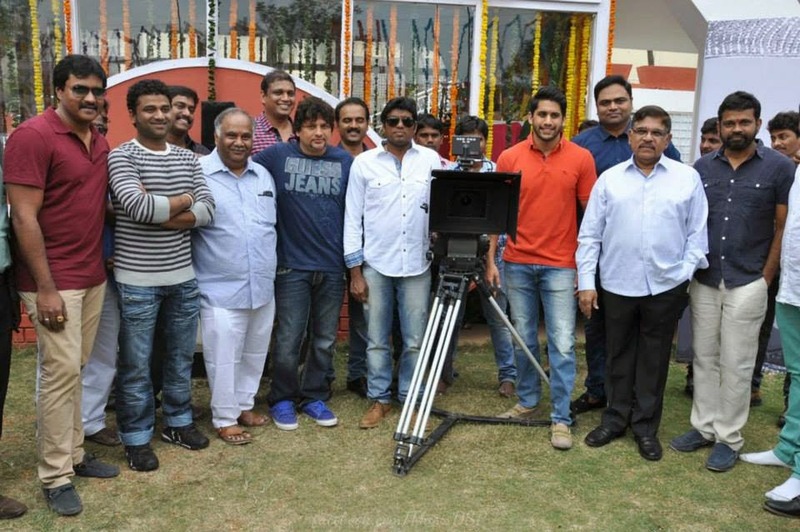 This movie has been official Started yesterday and Celebs like Sukumar,Devi Sri Prasad,Raj Tarun,Sheena Bajaj,Allu Aravind,Dil Raju,Naga Chaitanya,Aadi,Sunil,Vamsi Paidipally,Surender attended the Event.